Kristy Morrow is excited to teach the Wee Music Studio Classes. She has taught music for ten years in public and independent schools, and has a bachelor’s degree in Music Education with a piano emphasis from John Brown University. 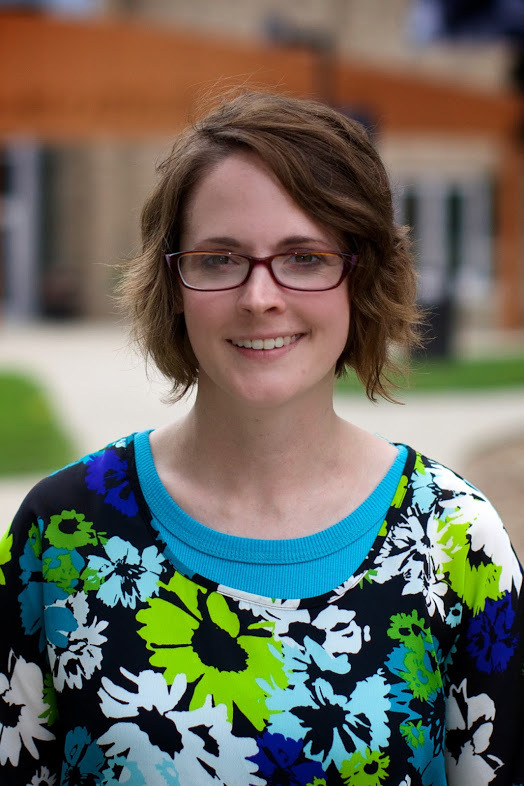 Kristy holds an Ohio teaching license and has completed Orff Levels I, II, and III. She also teaches private piano, violin, viola, and cello lessons. As a young child, music was an integral part of her family. Kristy started piano lessons at age five, and violin at age eight. She remembers her family singing and playing instruments together. Road trips were filled with sing-alongs in the car and she loved hearing grandma’s songs when visiting grandma’s house. She played violin in the community youth symphony orchestra and piano in her high school jazz band. Kristy realizes now, that as her family created these musical experiences together, they were nurturing the musician in her. She has a passion for helping families experience and create music together and looks forward to seeing you in her class!